financial loss due to fraud. To apply for restitution from an offender, you have to complete the Statement on Restitution (page 3 of the form). 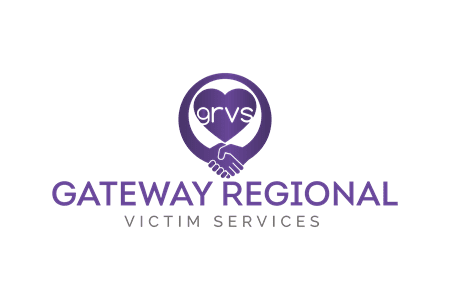 You can bring your completed and signed form to your Gateway Regional Victim Services support worker or call 306.765.5574 to arrange a pick up. While you wait for the judge to make a decision about your restitution, you may wish to take the steps you feel are necessary to repair the damages you have suffered. Keep the actual invoices or bills for cost of repairs, replacement and/or other directly-related costs. If the offender is convicted, the judge will decide whether it is appropriate to order restitution. When restitution is ordered, you will be advised of the amount and the deadline by which the offender must pay it. This program helps individuals or non-profit organizations collect. This voluntary program allows victims to register their restitution orders with the Ministry of Justice at no cost. Collection officers act on their behalf to collect unpaid restitution from offenders. After victims have registered their restitution orders, collection officers register the orders with the Court of Queen’s Bench and with the Judgments Registry, Information Services Corporation. The services of Queen’s Bench Sheriff’s Offices are used for service of documents and enforcement Monies paid by the offender are forwarded within 30 days of receipt by regular mail to the victim. If you are an offender who has been ordered to pay restitution, you can find more information on this information sheet.